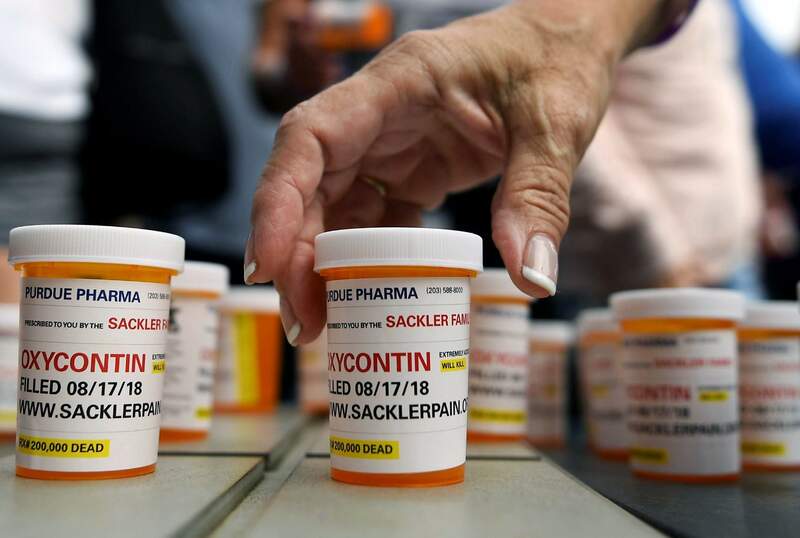 Colorado will need to do more than just cut opioid prescriptions to end its opioid epidemic, according to a new analysis from the American Medical Association, the Colorado Medical Society and Manatt Health. Source: Colorado Department of Public Health and Environment. 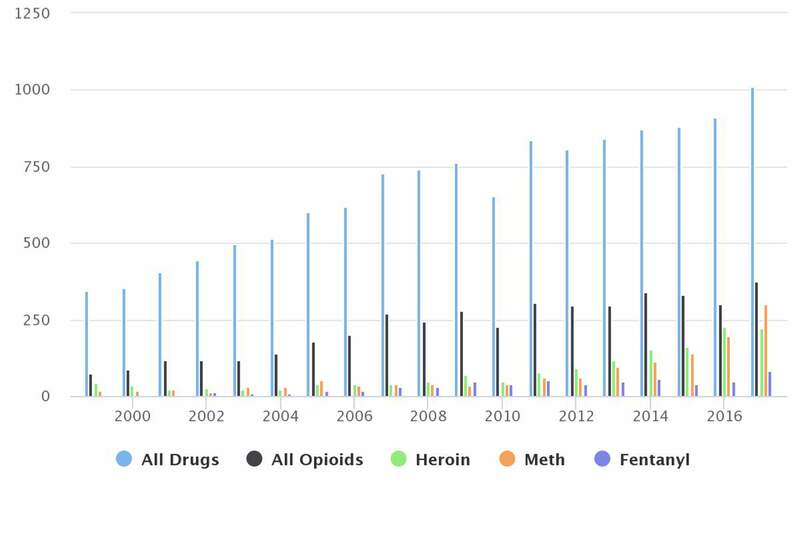 Note: Colorado’s Department of Public Health and Environment compiles overdose death data from county coroners. If a deceased person has more than one drug in their system, it gets recorded in each category. Colorado will need to do more than just cut opioid prescriptions to end its opioid epidemic. That’s according to a new analysis from the American Medical Association, the Colorado Medical Society and Manatt Health. Colorado is one of four states the AMA decided to spotlight with a deep-dive look at what it’ll take to stop the nation’s opioid epidemic. In 2013, then-Gov. John Hickenlooper launched a process to develop one of the first statewide comprehensive efforts in the country to address the issue. The efforts included better educating providers about the problem, providing an easier way for people to dispose of their unused opioids and mandating wider use of a prescription drug monitoring program. And in May 2018, Hickenlooper signed a bill to limit how many opioids doctors can prescribe.